Now here's a fan translation for a game that never, ever had a chance at getting localized. 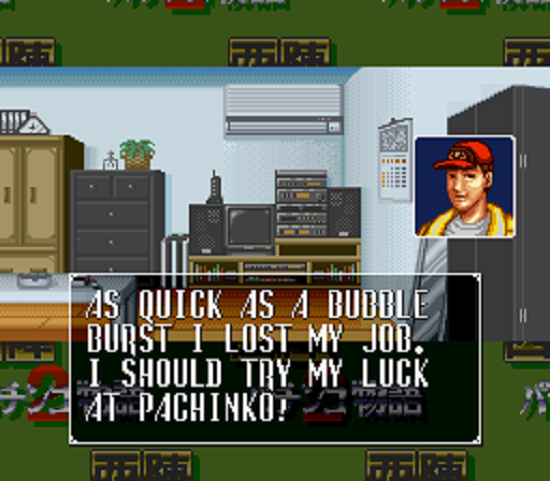 TheMajinZenki, MrRichard999, and their team have wrapped translation on Nishijin Pachinko 2, which is about...Pachinko. The Pachinko industry in Japan is pretty big, but it's practically non-existent in NA/EU. Perhaps through this game, we can see what all the fuss is about! 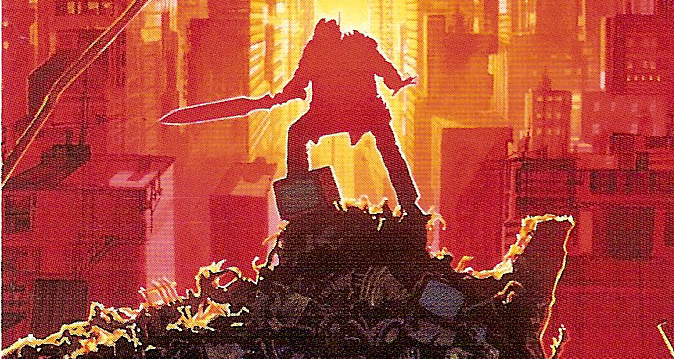 You can usually play through a classic beat'em-up no matter what language you read/speak. You just go to the right and beat people up! 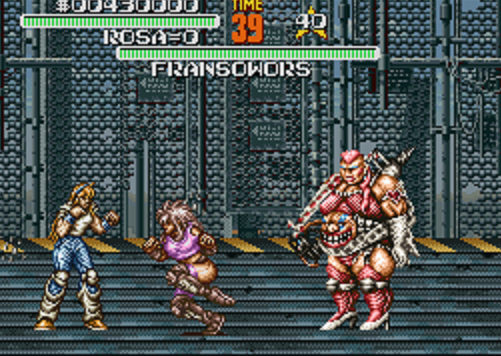 Still, for the sake of completion, fans have translated the Super Famicom title Undercover Cops into English. Now you can understand the story and character profiles when you play! Columbus Circle has announced the Extension Converter for the Super Famicom. The accessory is due out mid-April in Japan, and is priced at ¥3,218. 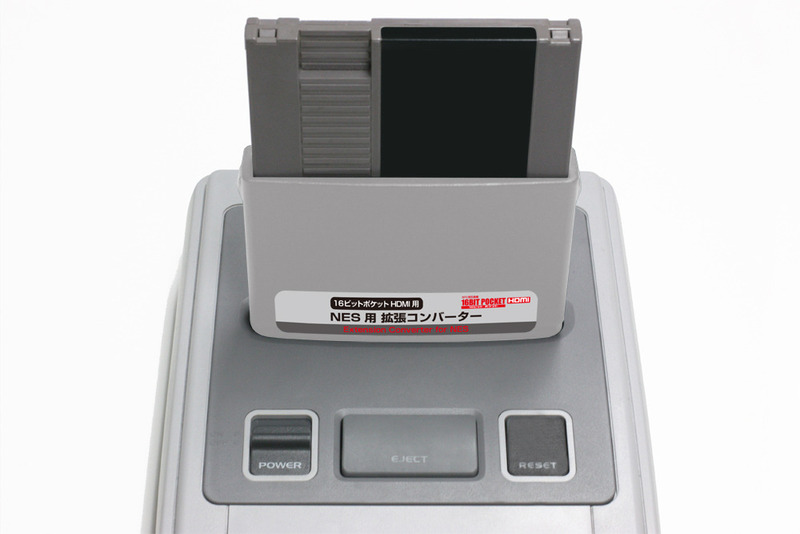 The device lets players enjoy NES games on the Super Famicom. Those who own the 16bit Pocket HDMI console can also use this device to play NES games in HD on the TV. Now here's a deep cut! Majin Tensei II: Spiral Nemesis is a spin-off of the Megami Tensei series, and it released for the Super Famicom back in 1996. That title never saw release outside of Japan, but all these years later, an English fan-translation is now available. Pretty cool to see fans making sure these obscure bits of gaming history get to live on today. 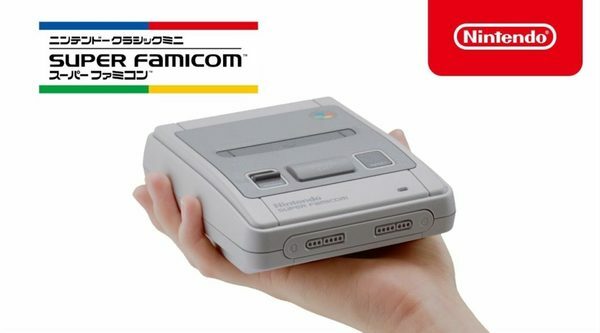 39-year-old Tomoyuki Miyamoto has been arrested in Japan for selling modded Super Famicom Classic Mini consoles. Miyamoto had added games to the console, including Super Mario Bros., and then sold each one for 61,500 yen. Miyamoto has been charged under the Copyright Act and is awaiting sentencing. Columbus Circle has revealed their Extension Converter for Game Boy, which is set to launch mid-January in Japan. The device lets you play Game Boy or Game Boy Color games on a Super Famicom. Price has not been discussed at this time. Three more Super Famicom games have just received unofficial English translations, thanks to the hard work of fans. Super Family Circuit, Song of the Angel, and Shin Megami Tensei if... can now be enjoyed by English fans, and it's safe to say these titles would have never been playable by English-speakers only if fans hadn't taken up the translation! Thanks to Shiryu for the heads up! If you doubted the multiple Japanese retailer listings that mentioned a Nintendo Classic Mini Double Pack, here's your confirmation! The product is indeed real, and combines the Famicom Mini and Super Famicom Mini into one package. This bundle is due out Sept. 15th, 2018 in Japan. No word on similar bundles for NA/EU at this time. 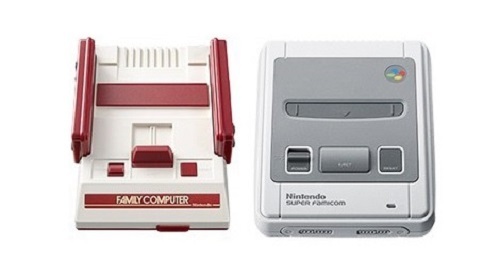 Looks like Nintendo might be bundling up the Famicom and Super Famicom Mini in Japan. Multiple retailers have listed a Nintendo Classic Mini Double Pack for release Sept. 15th, 2018, priced at ¥15,077. 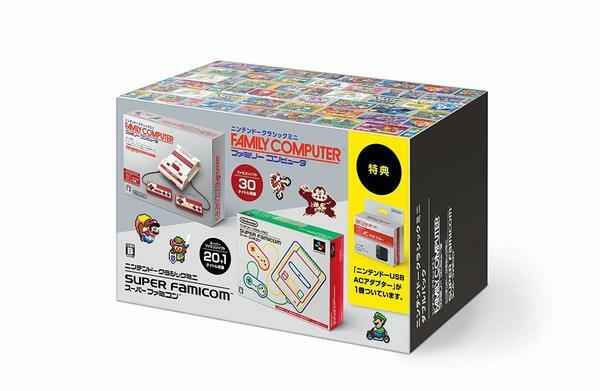 The bundle includes both the Famicom Classic Mini and Super Famicom Classic Mini, and a Nintendo USB AC adapter.